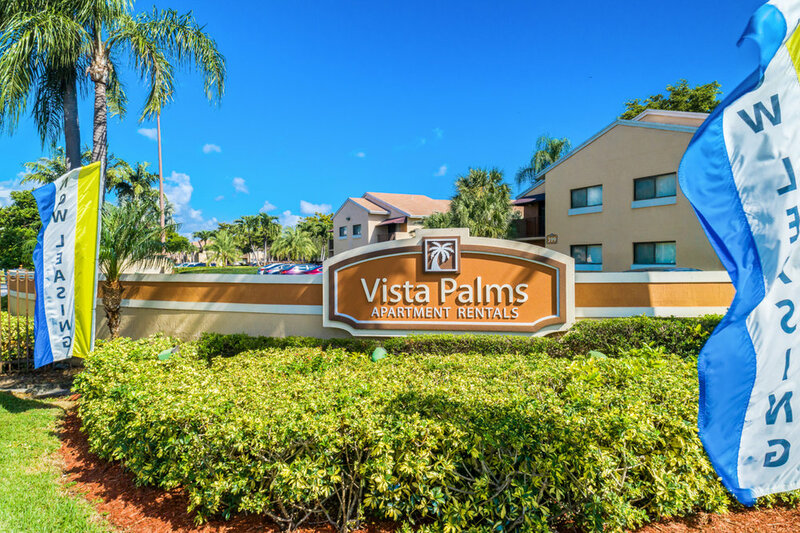 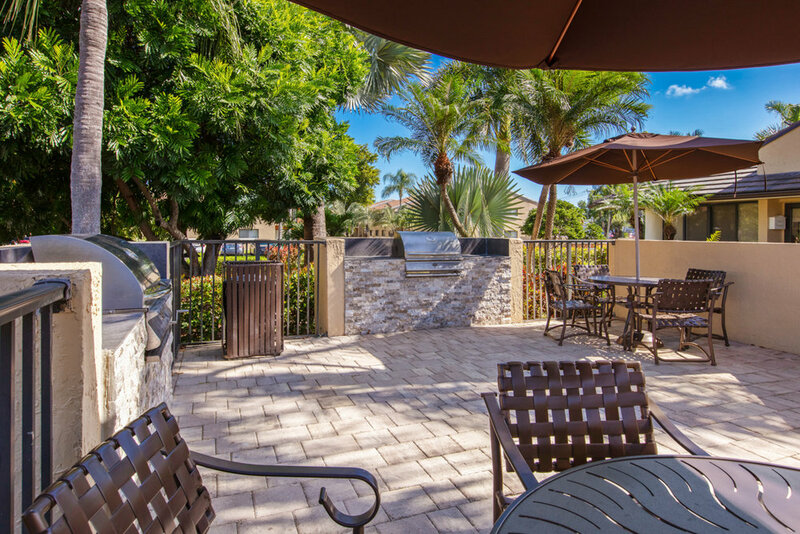 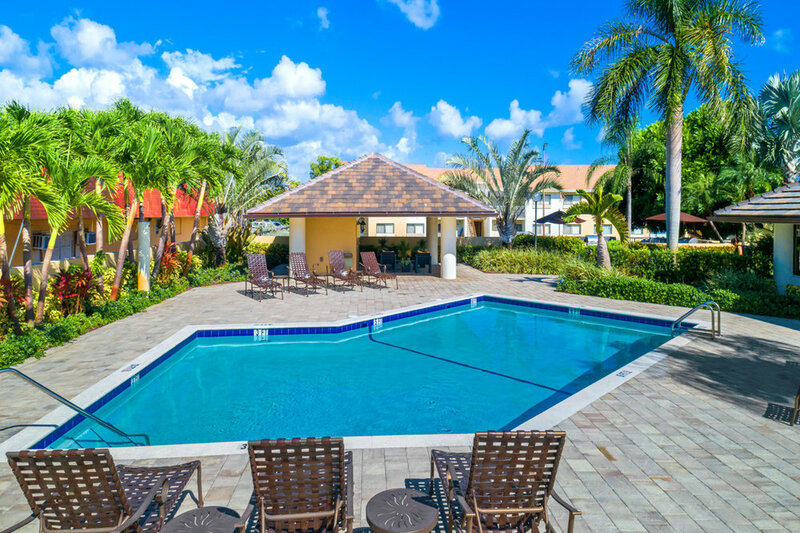 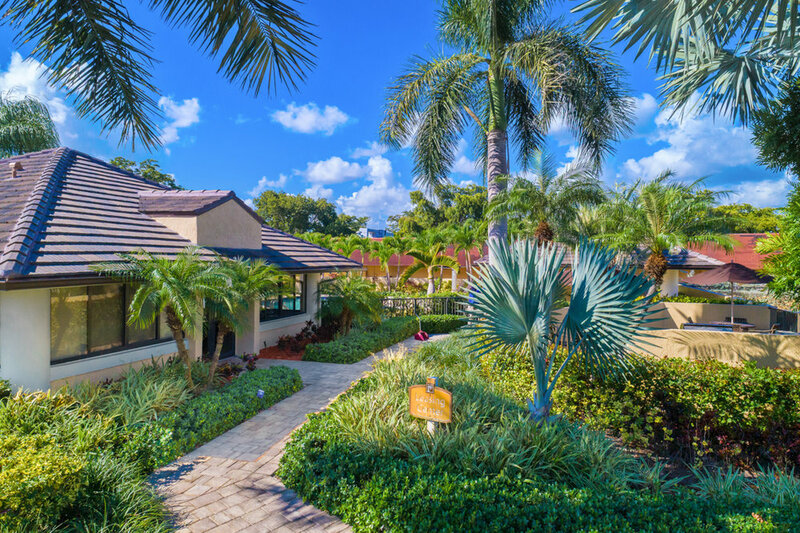 Tucked away in a cluster of tree-shaded courtyards, Vista Palms overlooks a scenic waterway situated in a quiet neighborhood but central to shopping, restaurant and the beach. 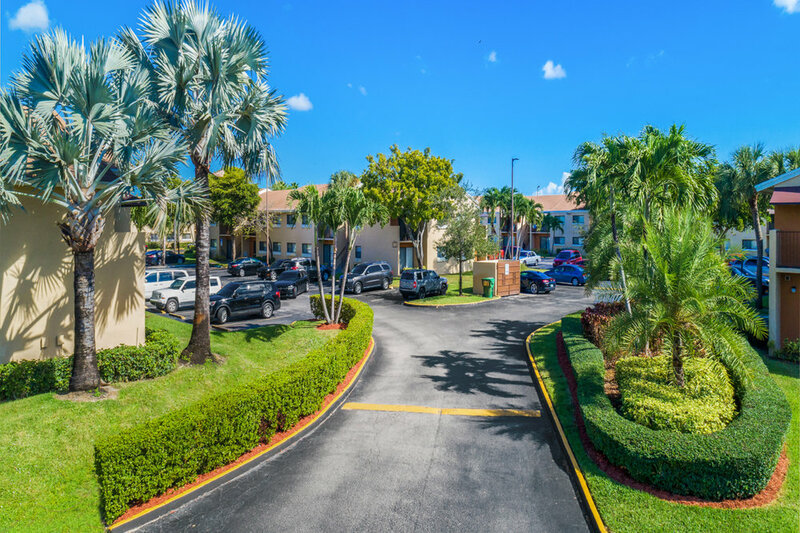 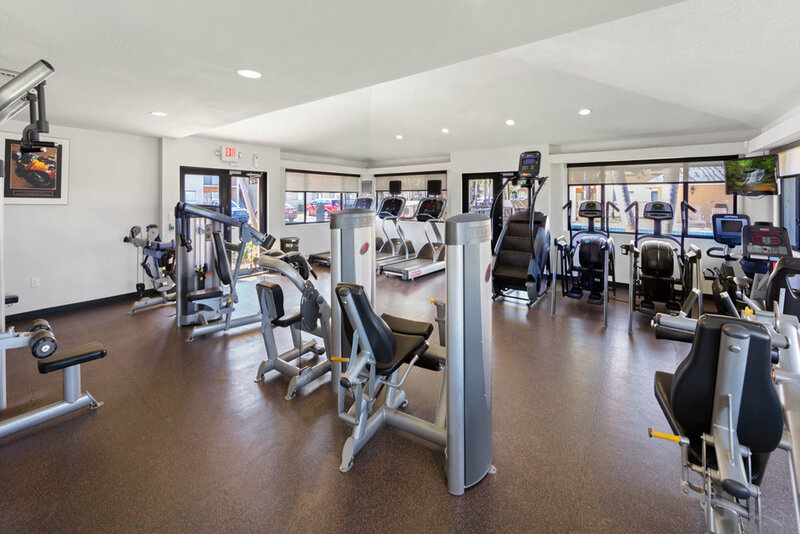 Conveneintly located near major expressways including Interstate-95. 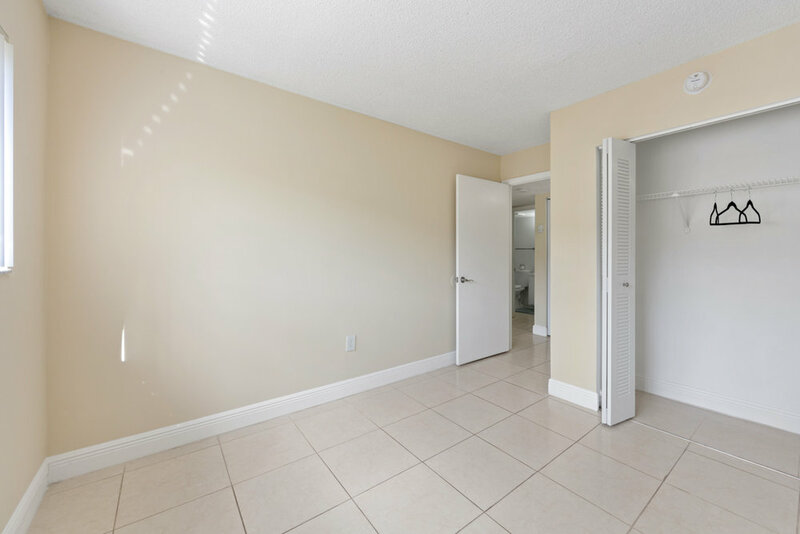 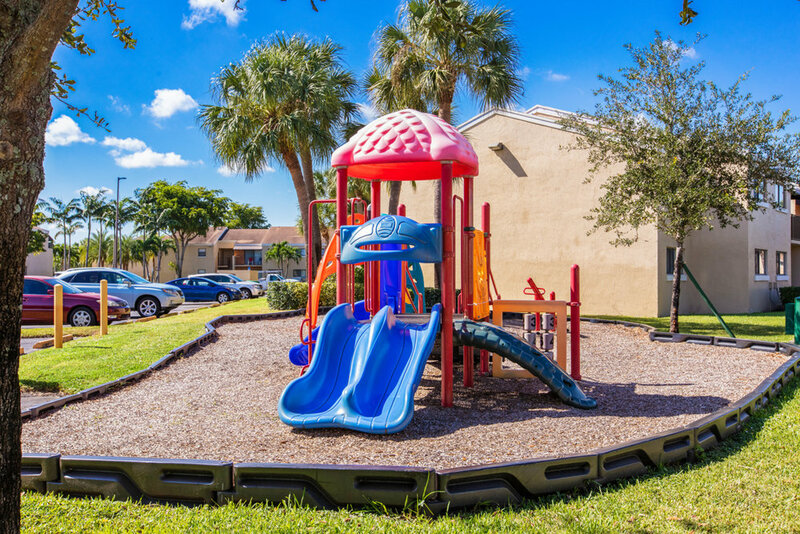 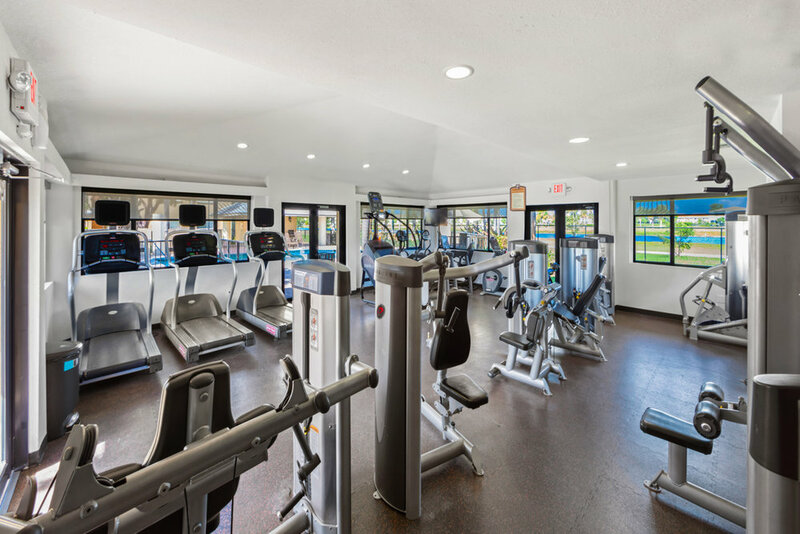 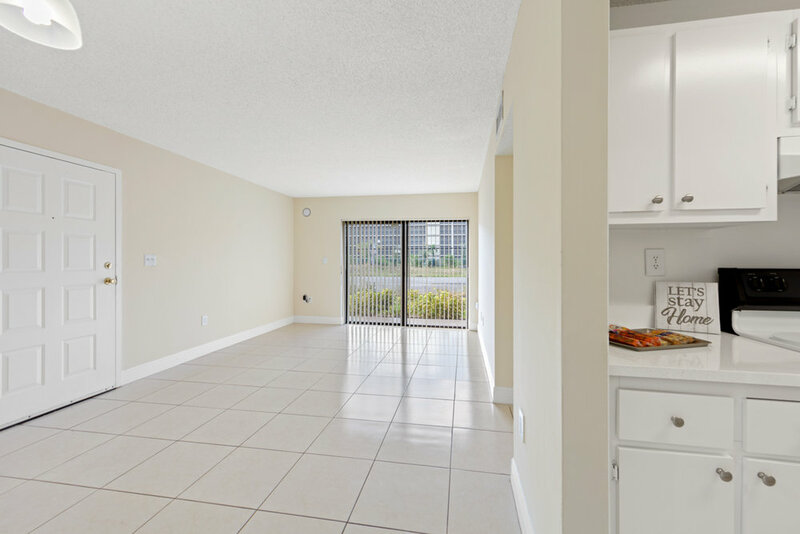 Come home to a newly renovated community in the the heart of Miami.